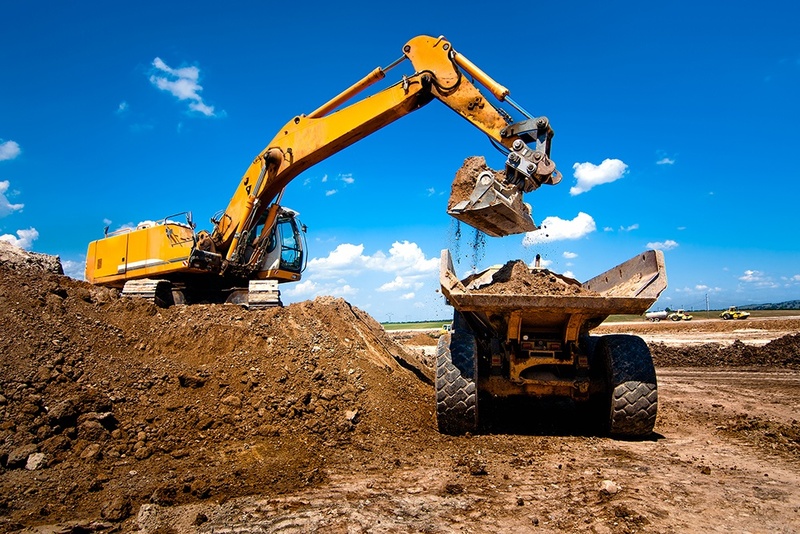 Heavy equipment rental products can range from back-end loaders to full size tractors, and when a customer rents heavy equipment it’s best to expect the worst. 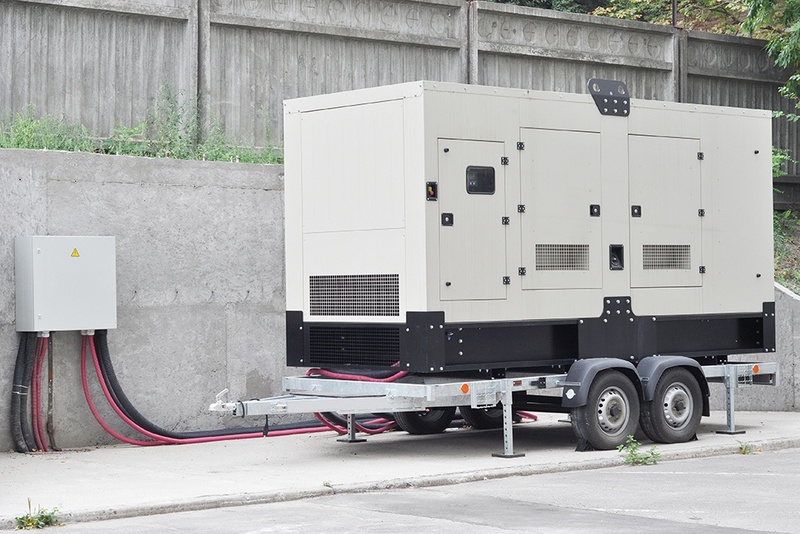 Reports have shown an increase in damage and theft to rental equipment over the last several years, however there are simple solutions that let you know what has happened. 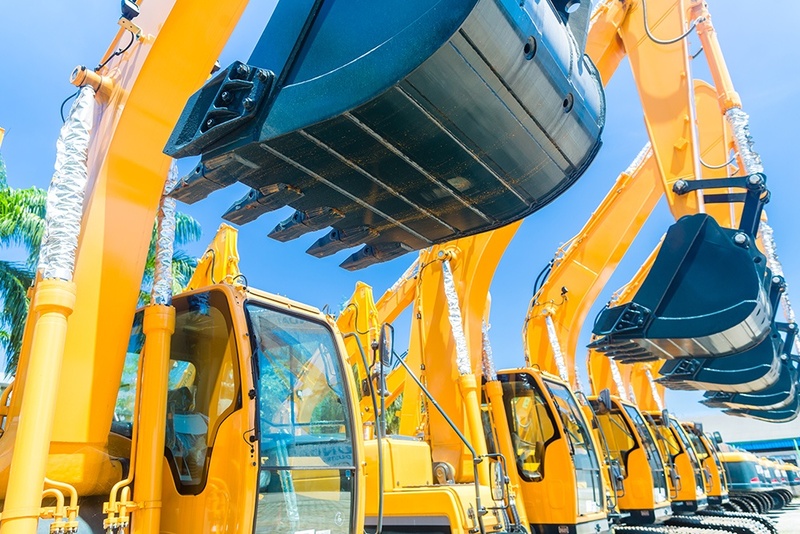 SpotSee’s SpotBot Cellular impact and location monitor provides a rental company with an eye on their equipment when it’s in someone else’s possession through the SpotSee Cloud software. 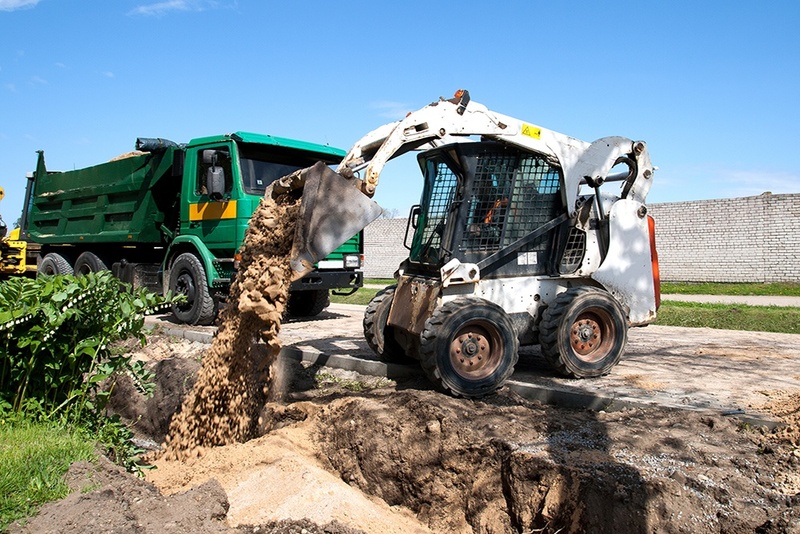 Get real-time notifications on when and where your equipment is being subjected to potentially damaging conditions. 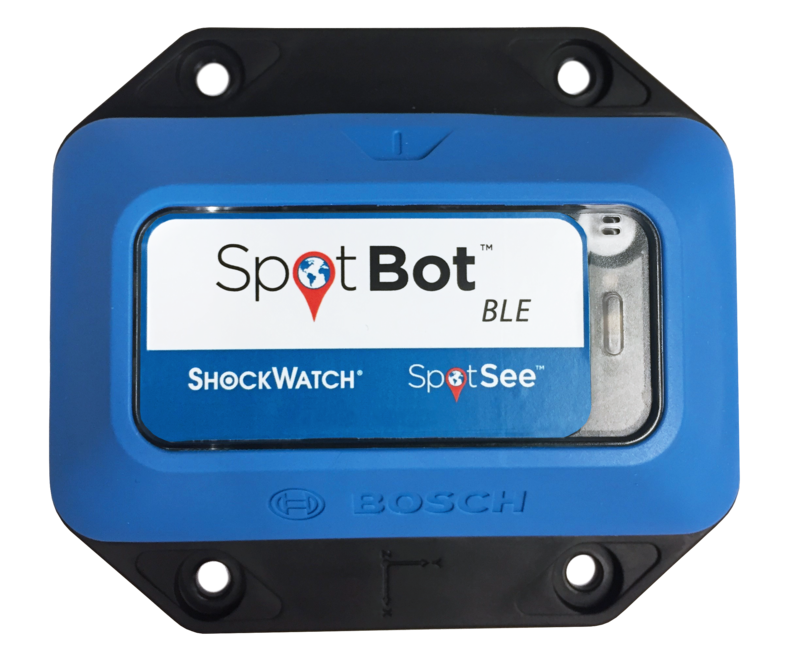 SpotSee’s SpotBot BLE data-logger records a complete trip history which can be downloaded into a phone app via Bluetooth once the equipment is returned. 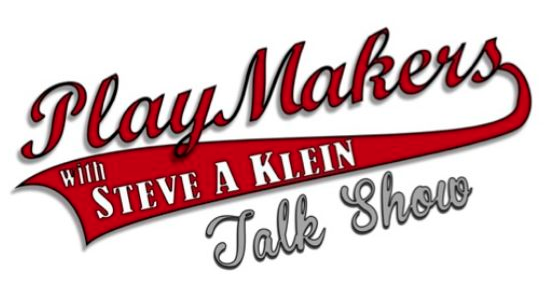 Take risk out of your heavy equipment rental business plan. SpotBot monitors and recorders will always have its story straight, even when your customers don’t. 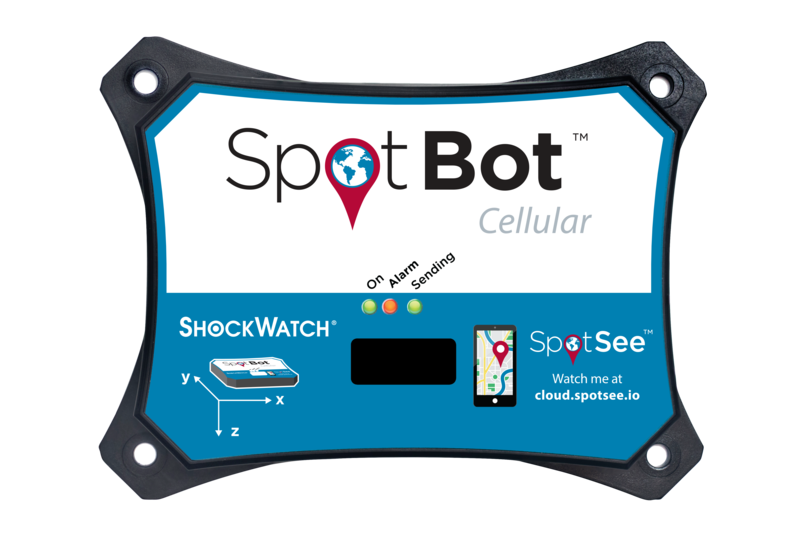 Once attached to the shipment, the SpotBot BLE measures and records temperature, humidity, tilt, and shock, with the data visualized through a mobile application.